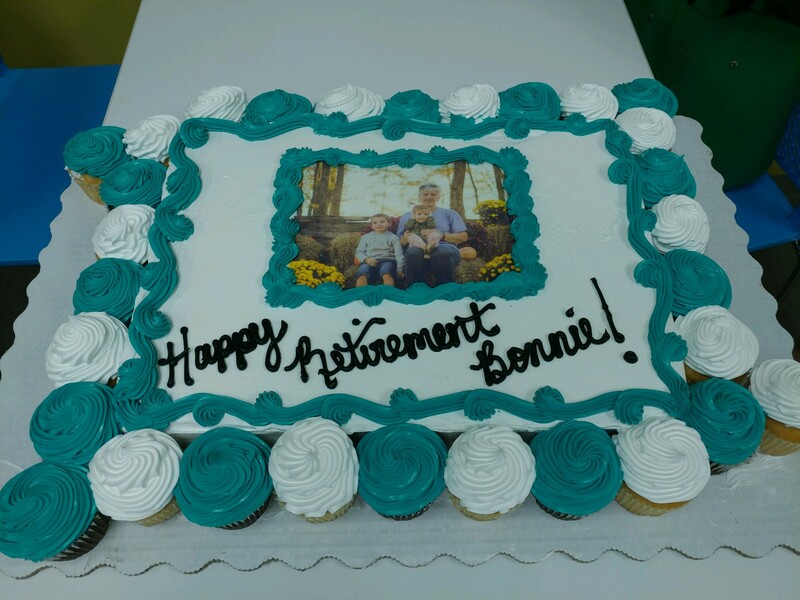 After 19 + years of service Bonnie has decided it is time to retire and spend some quality time with her loving family. 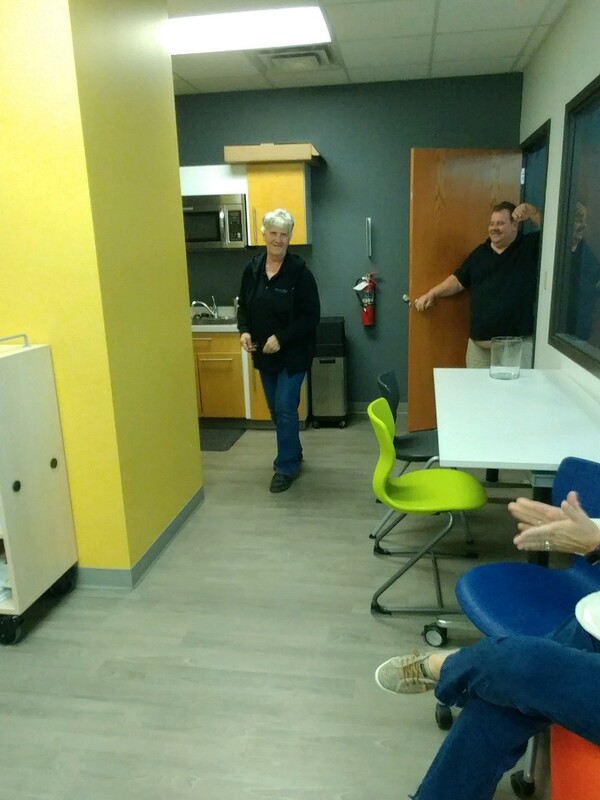 Bonnie has been a very loyal employee to the Service Department and will be missed. 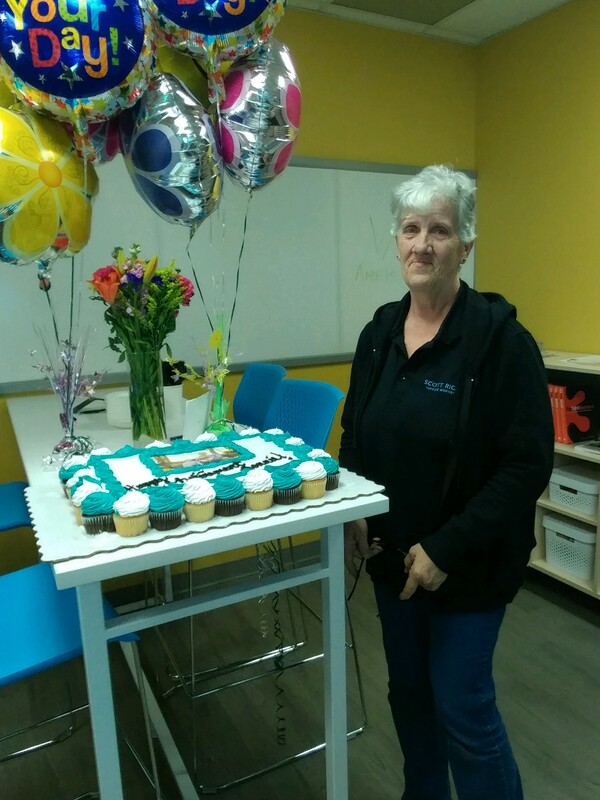 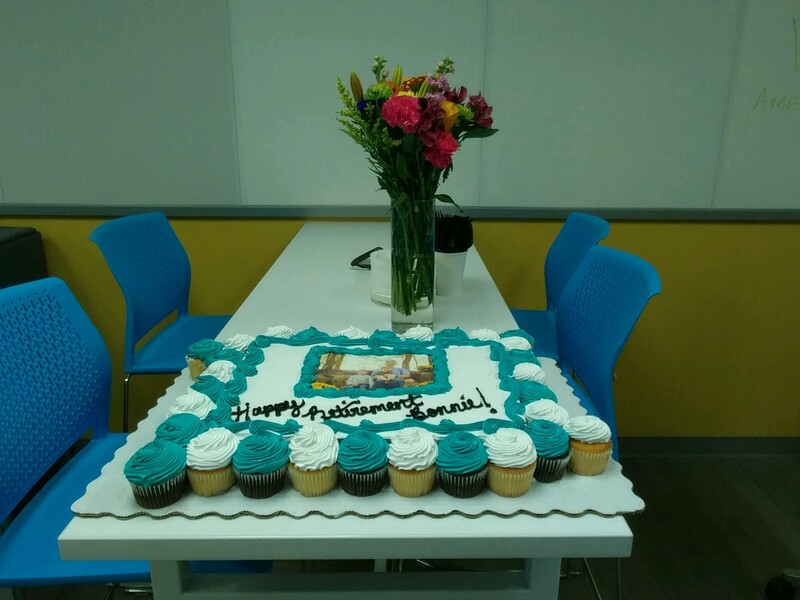 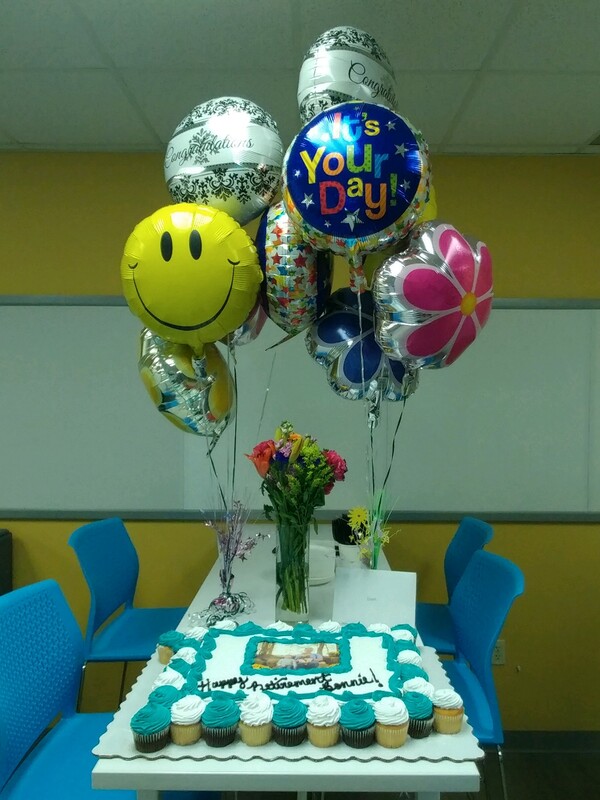 We wish Bonnie the best and hope she enjoys spending time with her family.